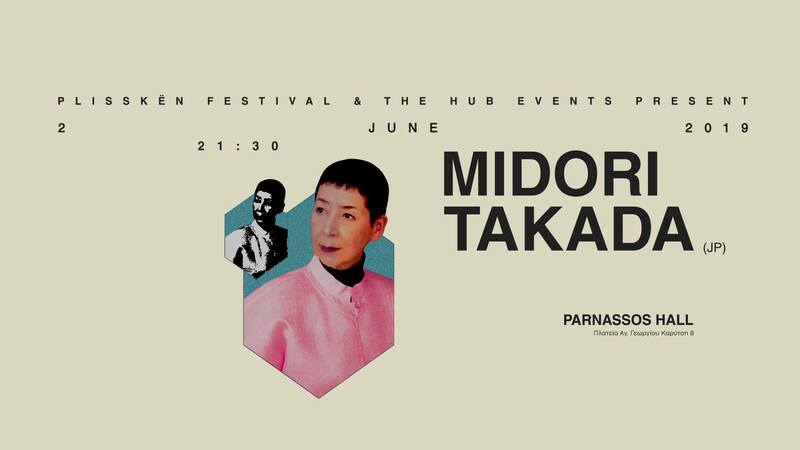 Midori Takada is a masterful Japanese composer and percussionist whose output over the past 40 years weaves through solo, group and theatrical practices. Her deep quests into traditional Asian and African percussive language are captured on a series of now highly sought after albums including her masterpiece Through The Looking Glass (1981/RCA) and her collaboration with Masahiko Satoh Lunar Cruise (1990/Epic-Sony), the former reissued by WRWTFWW/Palto Flats and the latter, reissued by WRWRFWW in 2017. To coincide with the reissues she has made a triumphant return to concert hall and festival stages worldwide including sold out performances at London Barbican, Paris Palais de Tokyo and Berlin Hebbel am Ufer. She has established a peerless reputation for her theatrical and deeply spiritual minimalist percussion performances, where virtuoso technique, acoustic sensibility, choreographed lighting and movement combine to create a completely unique and transformative listening experience for audiences. Most recently she collaborated with Lafawndah on the EP/video piece Le Renaud Bleu, her first new music in 20 years.